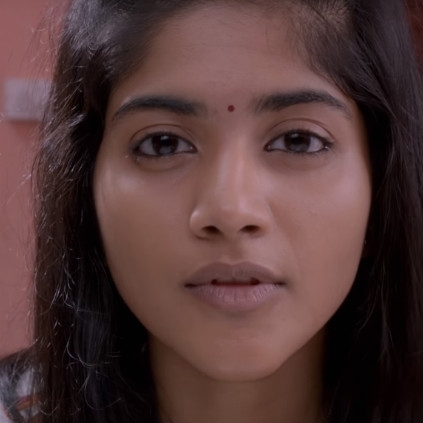 Here is the trailer of Balaji Tharaneetharan's directorial Oru Pakka Kathai, starring Kalidas Jayaram and Megha Akash in lead roles. ENPT GIRL MEGHA AKASH'S NEXT TAMIL FILM UPDATE IS HERE! Actor Kalidas Jayaram’s next movie is Oru Pakka Kathai directed by Balaji Tharaneetharan of Naduvula Konjam Pakkatha Kaanom fame. The movie has ENPT girl Megha Akash playing the female lead and this project had been delayed due to some unknown reasons. 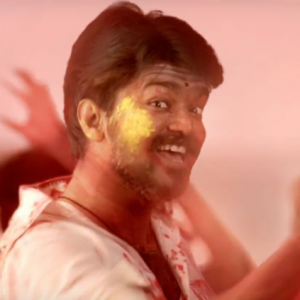 However, things look bright for the film now and the latest is that, actor Sivakarthikeyan will be launching the first single song ‘Thanai’. This launch by Sivakarthikeyan is all set to happen tomorrow (October 11, 2017) at 6pm. The movie Oru Pakka Kathai has music by Govind Menon. Dulquer's next Tamil film kickstarts today! 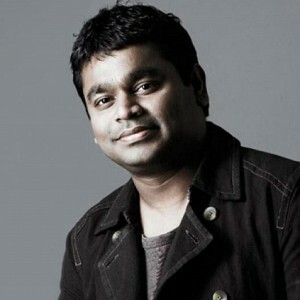 "Out and out entertainer"
AR Rahman reveals his favorite Tamil star! He's a big fan! 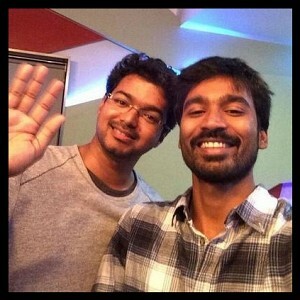 Stunning coincidence between Mersal and Thenandal's next with Dhanush! Don't miss this! 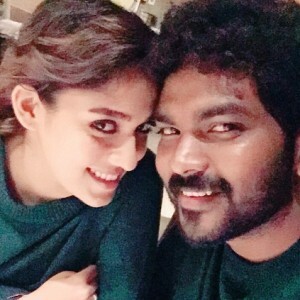 Vignesh ShivN's cute wishes to Nayanthara and an Important announcement. Sivakarthikeyan To Release Kalidas Jayaram And Megha Akash’s Oru Pakka Kathai Single Titled Thanai Tomorrow. 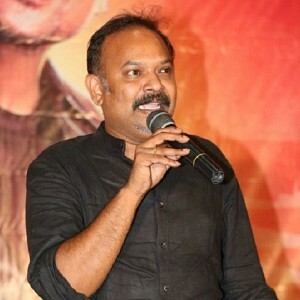 24 Director Vikram Kumar, Chooses Megha Akash Of Enai Noki Paayum Thotta As The Heroine. 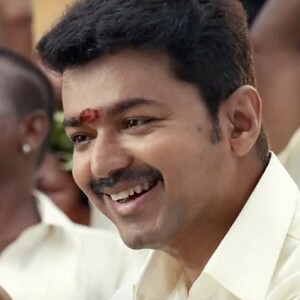 People looking for online information on Balaji Tharaneetharan, Kalidas Jayaram, Megha Akash, Oru Pakka Kathai will find this news story useful.